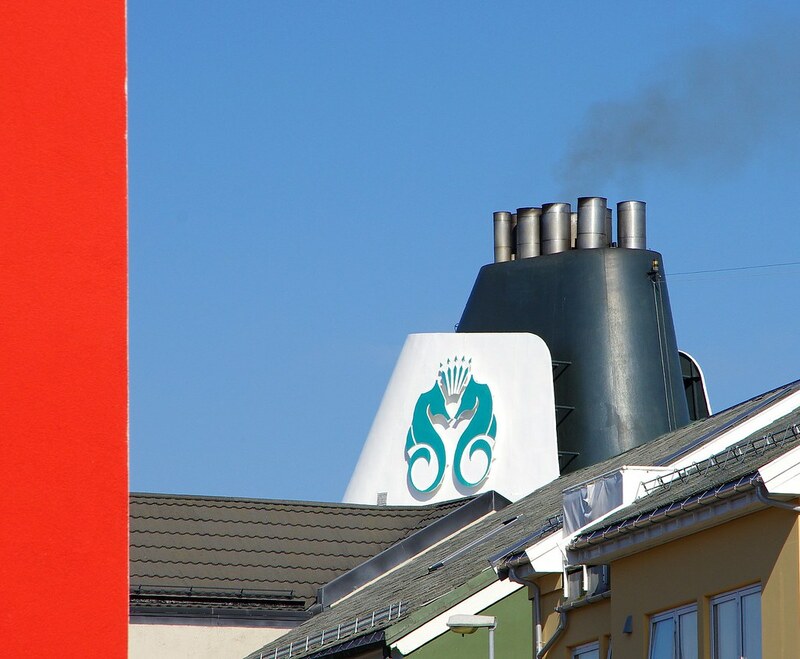 Words from the Kristiansund port authorities: Queen Victoria will call Ålesund, as Sunnmørsposten say, 29th May. 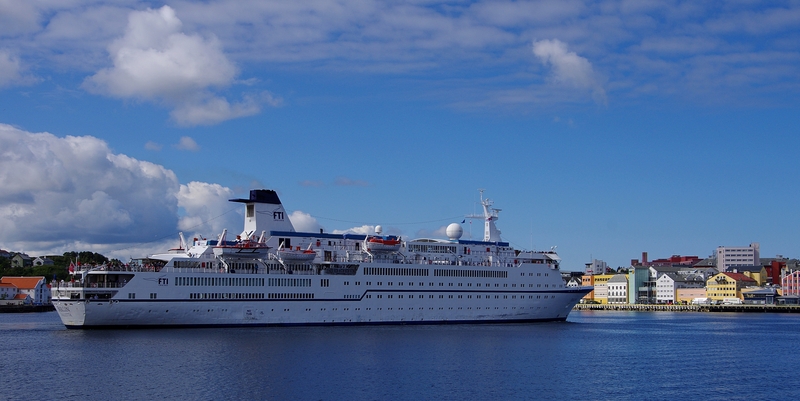 BUT, she will call Kristiansund on the 28th. (Now I can breathe again). 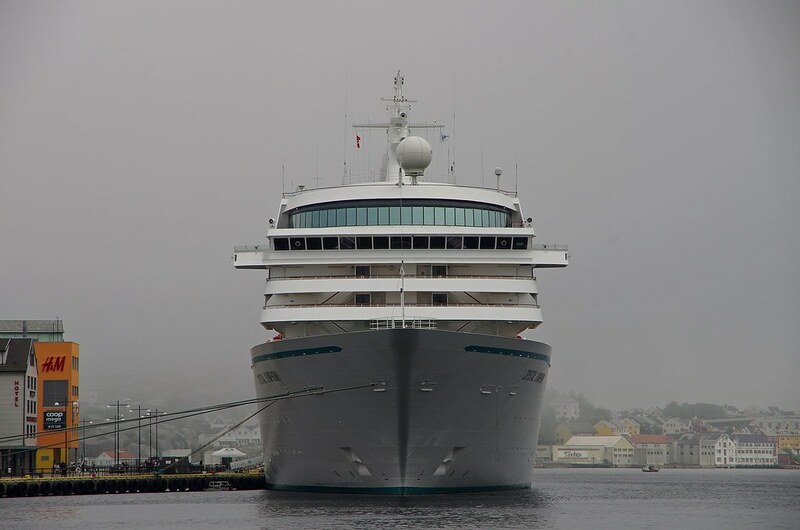 As I just start to think a little bit about the next season and planning of photography of cruise ships, I have looked forward to May 29th 2018 (and still do), when it is said that Cunard will call Kristiansund with the Queen Victoria. 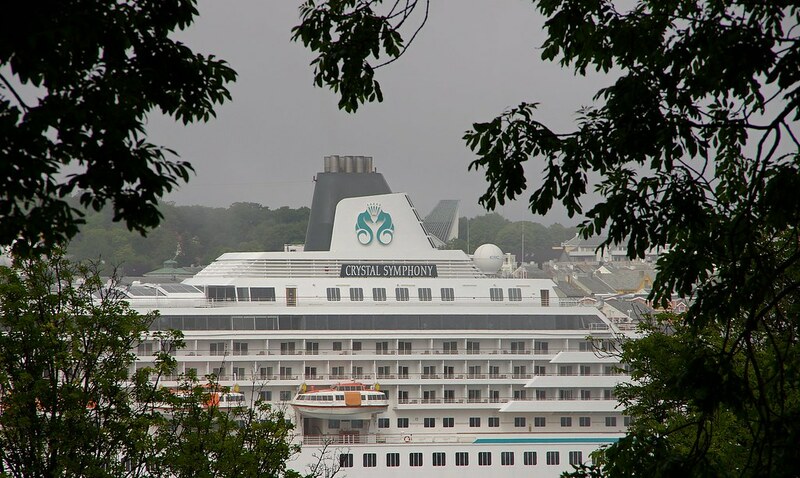 As many of you know, I also try to squeese in one or two visits to Ålesund during the summer, depending on which ship is announced there on suitable dates. Now, I opened the link in the local newspaper in Ålesund, Sunnmørsposten, today and their list of cruise calls for 2018...., and to my surprise, Queen Victoria will also be in Ålesund on May 29th. That is a quite nice number if we add up the list you provide (which I'm so thankful for), but when I read the article in your link and what the project manager for Visit Northwest (Synnøve Henden) say, we will "only" have 20 calls in 2018. There has been some "no show" on the 2017 list of calls already, so I'm a little bit curious about the difference of 10 calls. I guess your list is provisionally and Visit Northwest and Kristiansund Port Authority's list are "locked"? 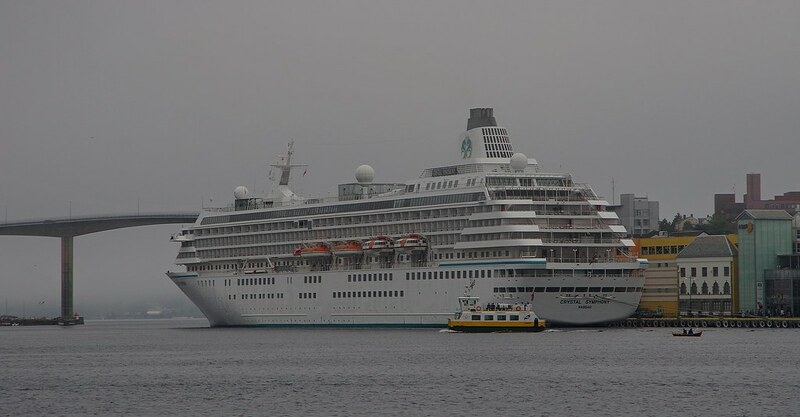 That said, I really hope Kristiansund will grow as a cruise port, specially for the larger sized ships. 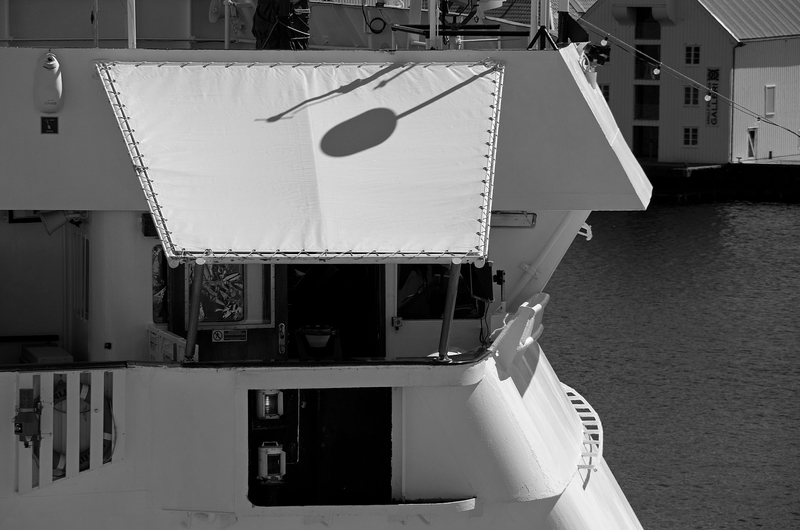 And to make that happen, we HAVE to get more "theme cruises" to this city by connecting it to calls at each end of the season (winter), connecting cruises to the Opera city of Kristiansund, to the Nordic Light International Festival of Photography, Atlantic road, Grip and such. 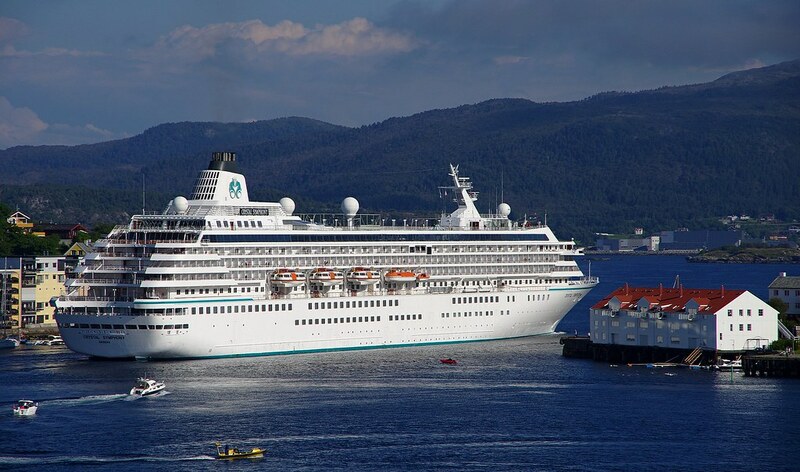 Make tourists WANT to go to Kristiansund for a REASON, not only for being a passenger on a ship that happen to have this port as one stop among them all, if you all see what I mean. Last edited by Sterkoder; August 21st, 2017, 22:31. 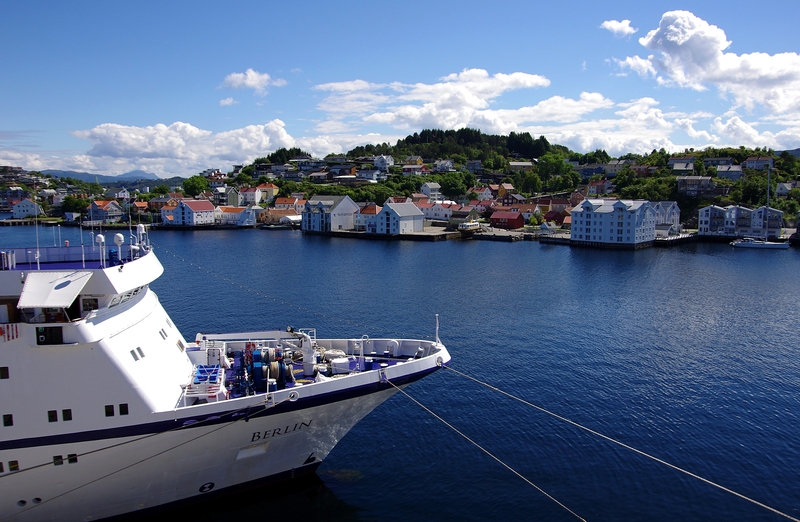 You are NOT wrong when stating that Kristiansund MIGHT be one of the nicest ports in Norway! I totally agree - and I don't even live there! Big S, I have sent you a private message - at least I think so - I hit the "Post" button and it appeared to go but I can't see it in my out box! Let me know if it doesn't arrive and I will re-send. About the old man from Kristiansund you mention, do you have a name? I might not know him, but know of him. 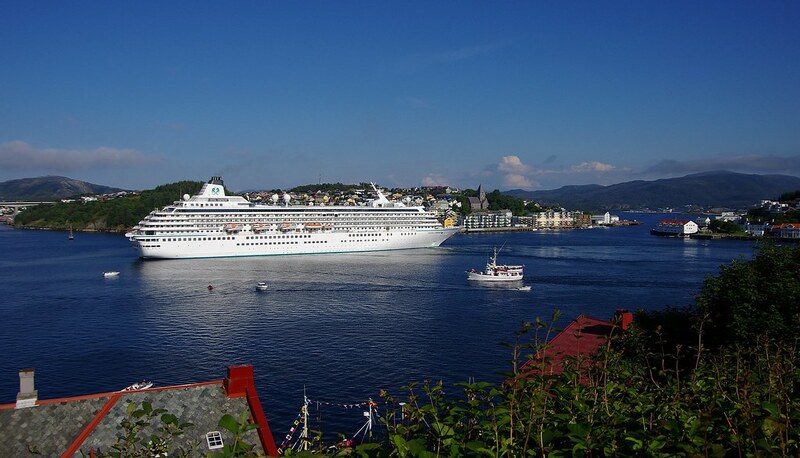 Wow, Big S. In a country with so many beautiful ports, Kristiansund must be something really special, and I must make every effort to visit one day. Someone from Kristiansund lodged with me for a few days back in the 1990s. He would be very old now, so I'm not sure he is still alive. 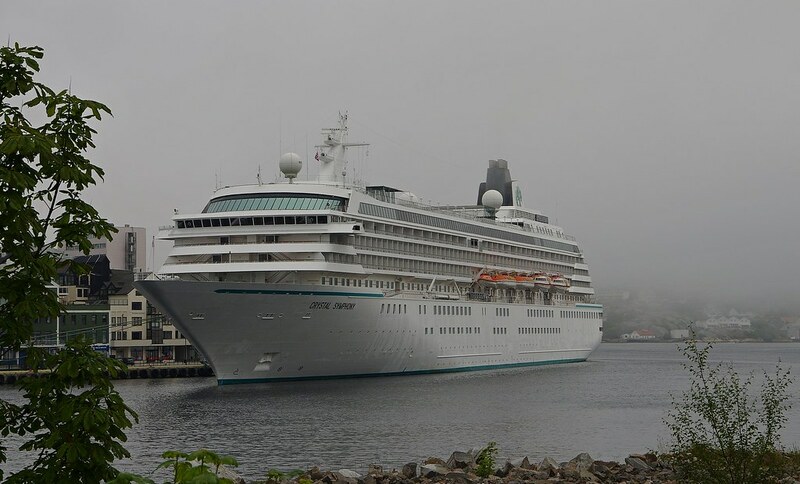 VERY nice shots of a ship I STILL consider as my ship.....the foggy morning shots actualluy turned out very nice! They add a certain dimmension to the moment. 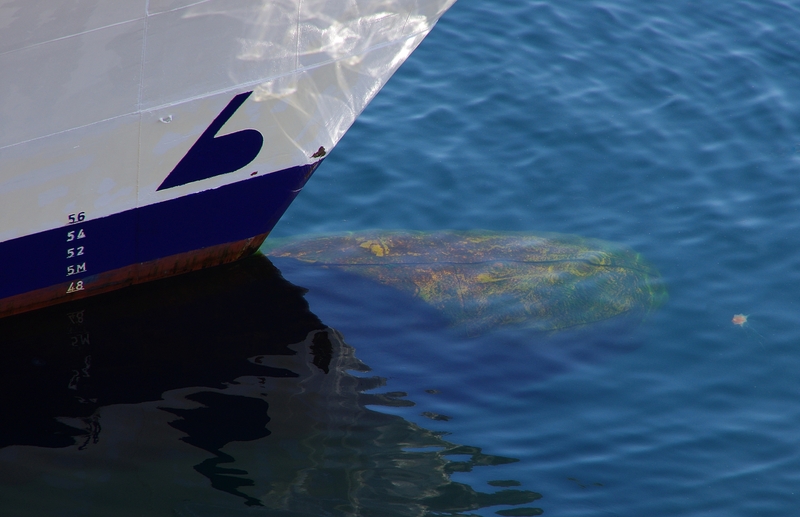 The ships stands out. The detail shots are pretty cool too. I actually came to visit the ship myself on an impromptu visit. I will share the images tomorrow as soon as I get a moment to prepare them. Thank you so much for sharing these images, Sterkoder! Saturday 22. 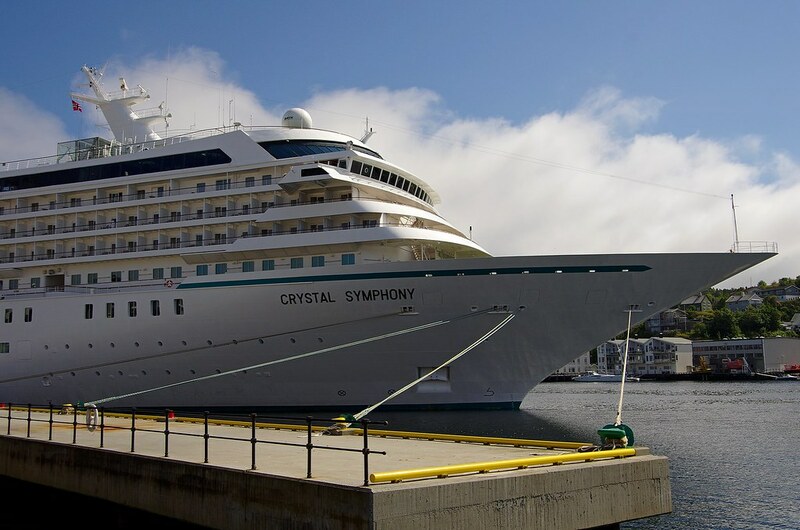 July we were visited by CRYSTAL SYMPHONY in Kristiansund. Foggy when I "woke up" and started to take pictures, sunny during the day. 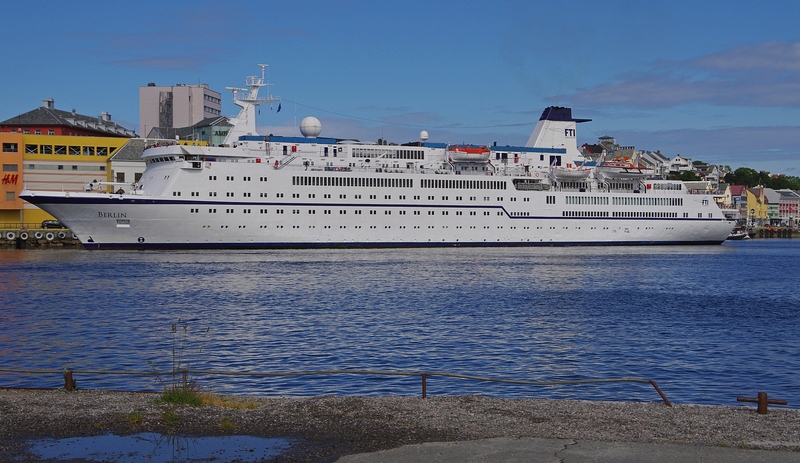 Nice new additions of the BERLIN, Mr. Kristiansund Pentaxman! 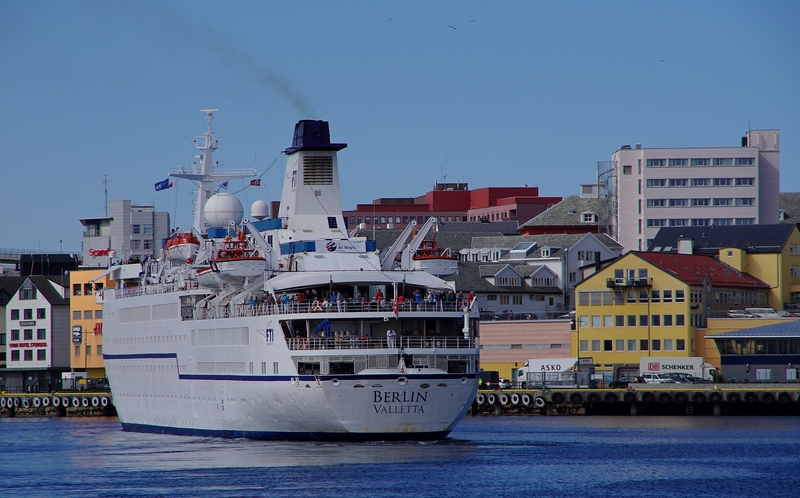 Berlin is one of the ships that has been sailing in our waters for as long as I can remember - by standards before, a "boring" ship by design, but now, she is actually a beautiful veteran with a certain charm and appeal. Strange how things and opinions change over time. Perhaps because she is unique from the very generic large-ships that have been built the last decade or so? 14. 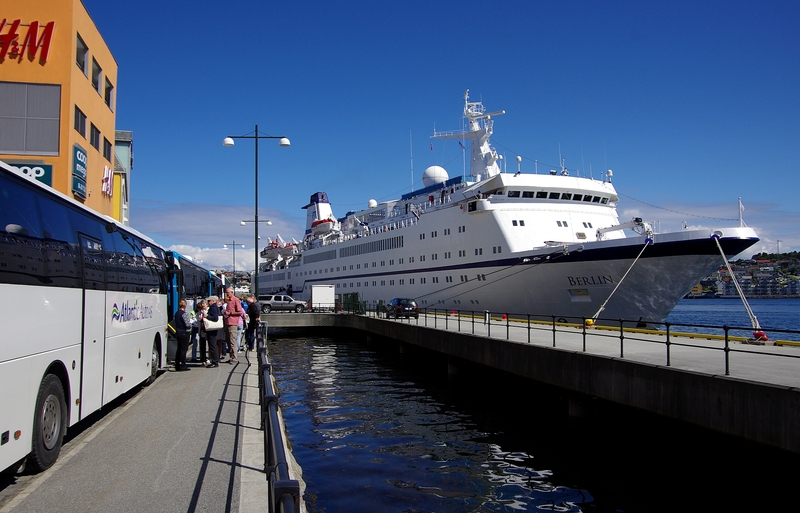 July we had M/S Berlin visiting us here in Kristiansund. 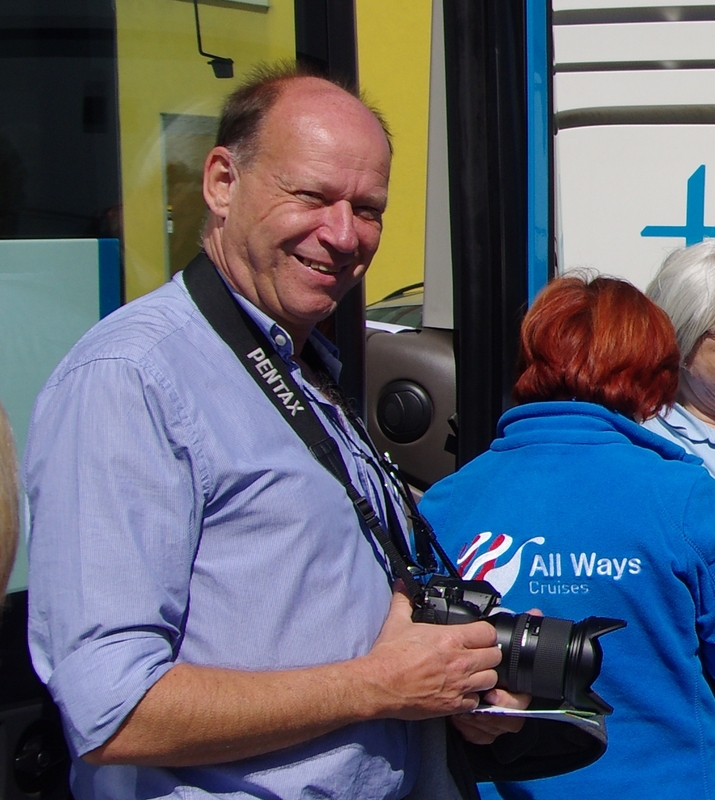 Before this man entered one of the buses, I noticed he carried a Pentax. "Hi there, Mr. Pentaxman! ", I said to him, and he was so surprised to see another guy with a Pentax. He had a K-1 with a Pentax 24-70mm f/2.8, and we had a long talk before he was loudly called to the bus. I did never get his name, but he said he was member of the Pentax Club. 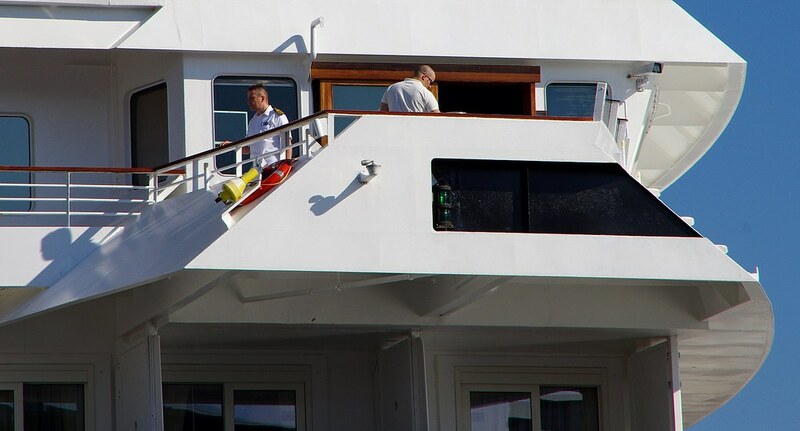 Thanks for these new additions Svein Sterkoder.... AMADEA is such a wonderful vessel in my eyes, not only because she was previously owned by my ex-employer but because she is so well proportioned. I don't think I have ever seen her here in Trondheim for a while, if at all... might need to check my files to see if I have any record of her in Trondheim.